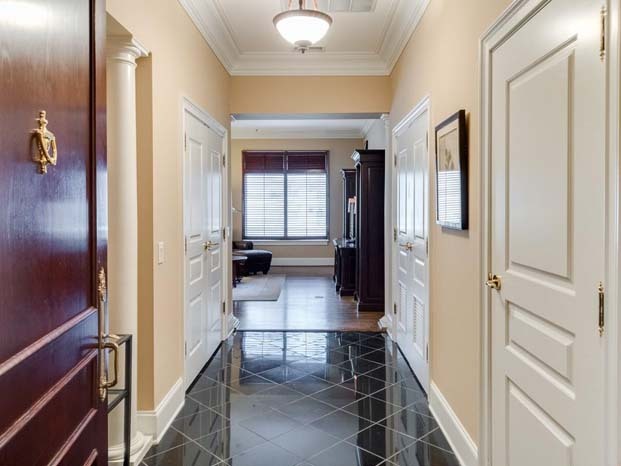 This home has been completely renovated on all three levels. The terrace level leads out to a new Pebble Tec pool surrounded by Ipe wood decking. The master-on-main has exposed beams and a wood burning fireplace. There are four bedrooms and three bathrooms upstairs and all three levels have laundry rooms. This stunning, under-construction home in the Warren T. Jackson Elementary School district is by Crestar Homes and Harrison Design. The gracious floorplan features a luxurious master suite on the main level with separate vanities and water closets. 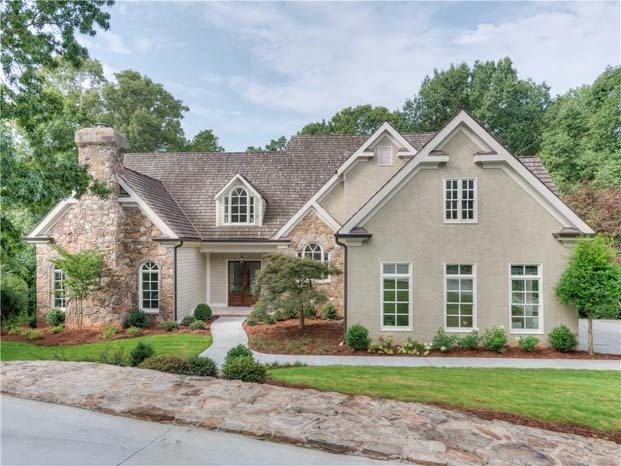 The chef's kitchen has a Subzero/Wolf package and a breakfast room, and opens to a vaulted family room with 15-foot accordion doors overlooking a covered porch with a fireplace. It has a flat walkout back yard ready for a pool or a tennis court. 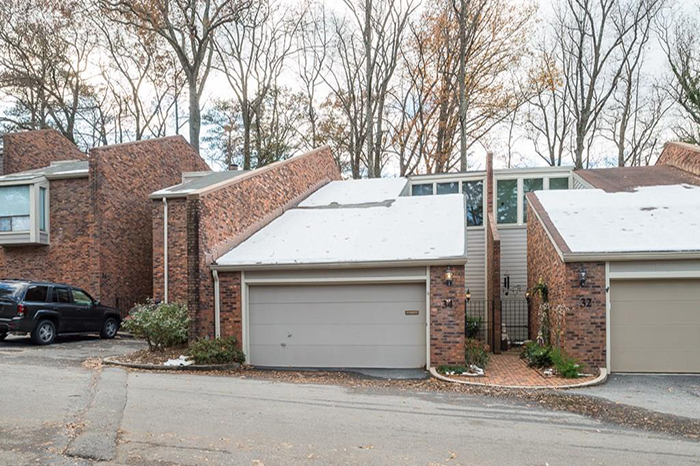 This large townhome has a two-car garage and a backyard. The cute private patio is gated. It has updated kitchen appliances and white cabinets. There is a fireplace in the family room and dining room area is separate. 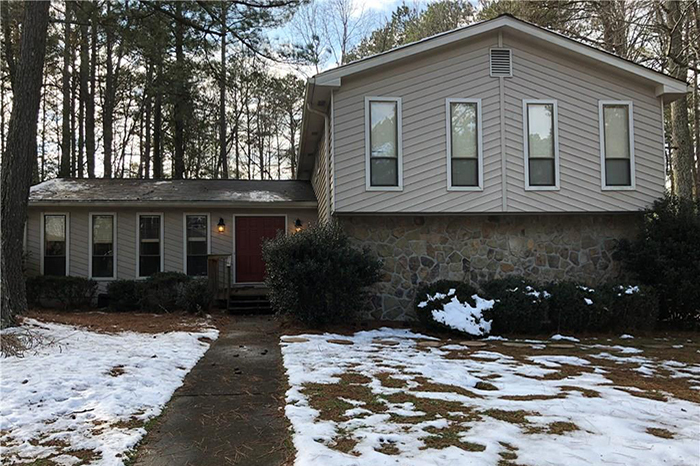 This is a fabulous opportunity to renovate or build a dream home on a quiet cul-de-sac in popular LaVista Park. It is conveniently located with easy access to Lenox Square Mall, Phipps Plaza, Buckhead, Emory, Midtown, Morningside and the CDC. The existing brick home is structurally-sound and has a full basement with interior and exterior access on .299 acres. 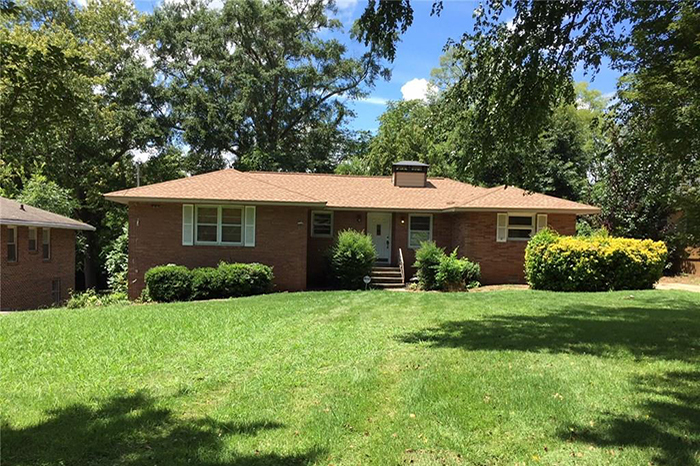 This home is priced to sell in the popular Pope High School/Hightower Trail Middle School and Tritt Elementary School district. It has a new roof, a new HVAC system and new garage doors. The kitchen has ample room and overlooks the family room. The breakfast area overlooks the large, private backyard. 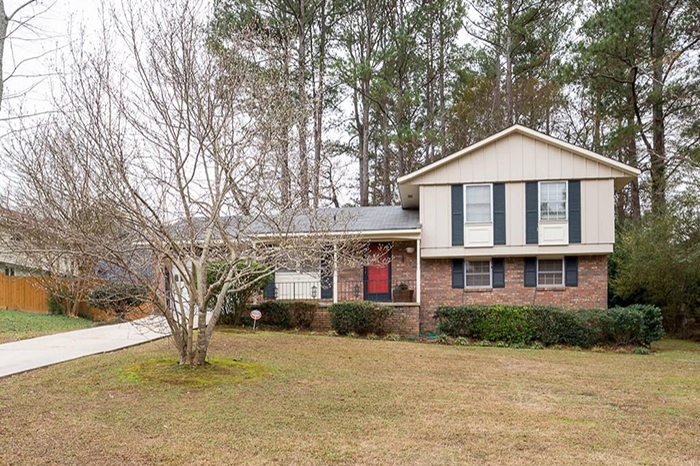 This gorgeous home in quiet neighborhood has a brand new HVAC and water heater. The main level includes a large dining/living room with double doors to a fenced-in open and spacious backyard. The eat-in kitchen has plenty of space for a breakfast table and has direct access to the garage. The upper level has three bedrooms and a full bath with direct access to the master bedroom.